Ever wondered what a penny can get you? 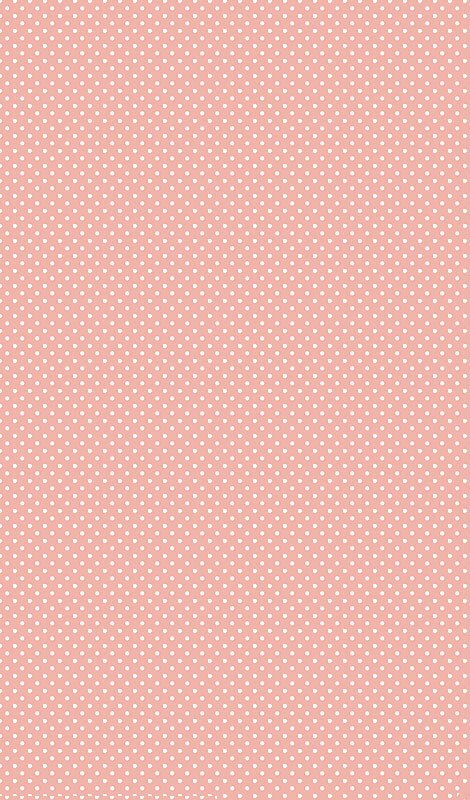 Well in the Penny Bonanza at Cupcake Bingo the answer is up to £5,000! 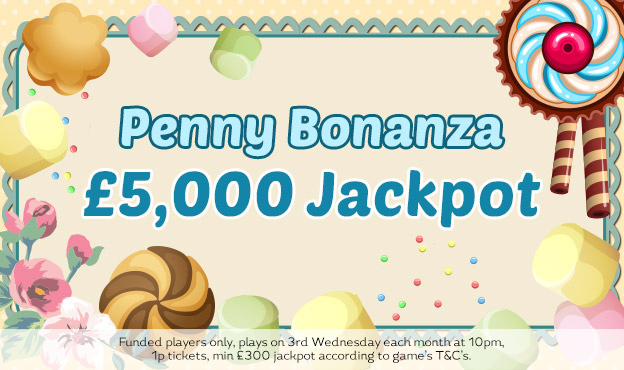 Join the Penny Bonanza @ 10pm on the third Wednesday of every month, where there’s even prizes for 1TG and 2TG winners! Put it in your calendars! Penny Bonanza is available for funded players. The game plays every 3rd Wednesday at 10pm, Cards are 1p each.